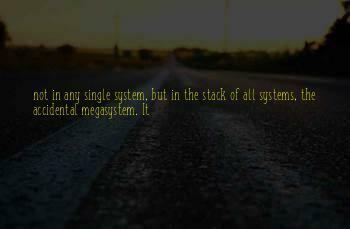 The collection of top wise famous quotes and sayings in the world. 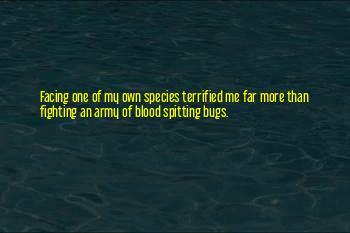 Facing one of my own species terrified me far more than fighting an army of blood spitting bugs. Do you love me enough that I may be weak with you? 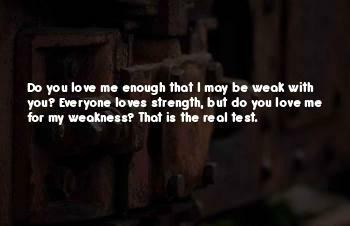 Everyone loves strength, but do you love me for my weakness? 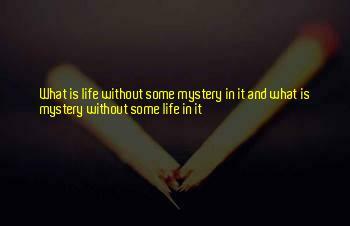 That is the real test. 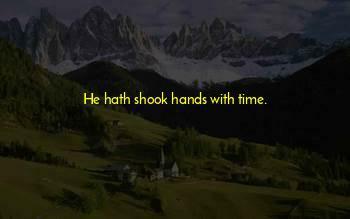 He hath shook hands with time. 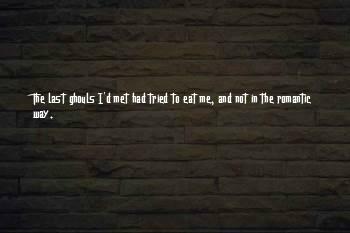 The last ghouls I'd met had tried to eat me, and not in the romantic way. 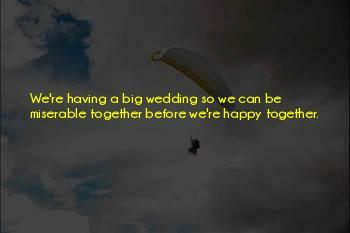 We're having a big wedding so we can be miserable together before we're happy together. 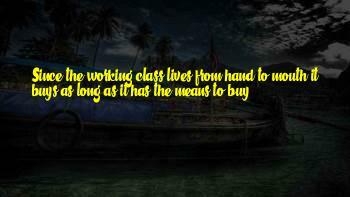 Since the working-class lives from hand to mouth,it buys as long as it has the means to buy. 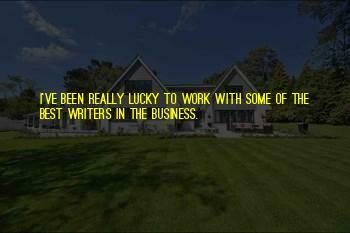 I've been really lucky to work with some of the best writers in the business. Janelle Monae, she has her own style, and it's specifically hers. 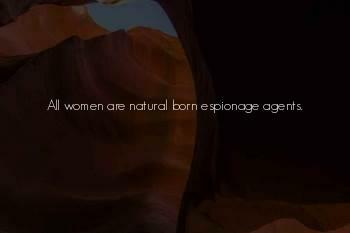 All women are natural born espionage agents. 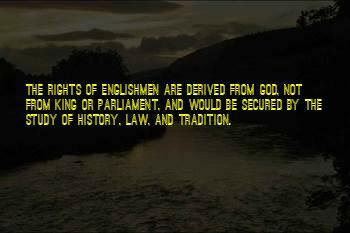 The rights of Englishmen are derived from God, not from king or Parliament, and would be secured by the study of history, law, and tradition. 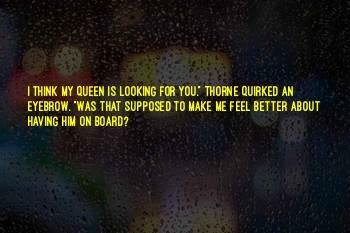 I think my queen is looking for you." Thorne quirked an eyebrow. 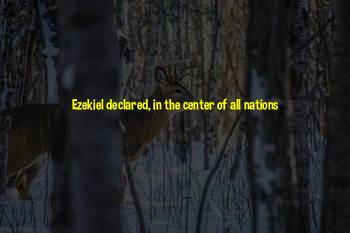 "Was that supposed to make me feel better about having him on board? 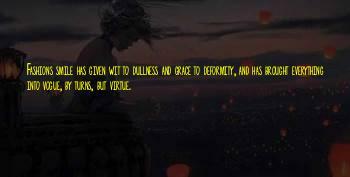 Fashions smile has given wit to dullness and grace to deformity, and has brought everything into vogue, by turns, but virtue. 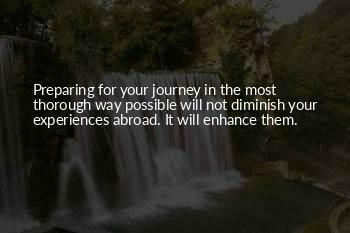 Preparing for your journey in the most thorough way possible will not diminish your experiences abroad. 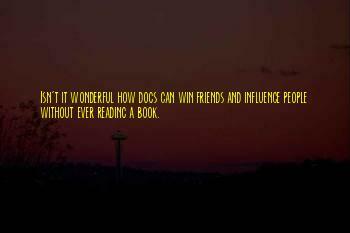 It will enhance them. 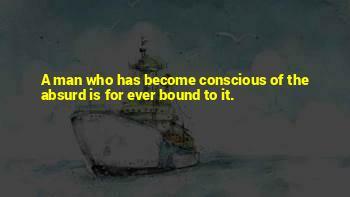 A man who has become conscious of the absurd is for ever bound to it. 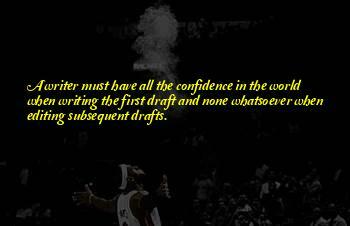 A writer must have all the confidence in the world when writing the first draft and none whatsoever when editing subsequent drafts. 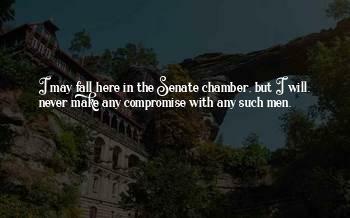 I may fall here in the Senate chamber, but I will. 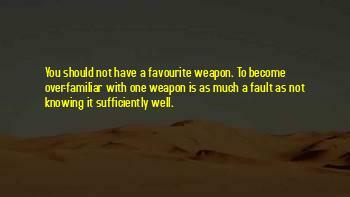 never make any compromise with any such men. 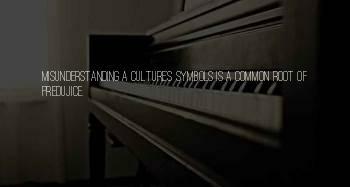 Misunderstanding a culture's symbols is a common root of predujice. 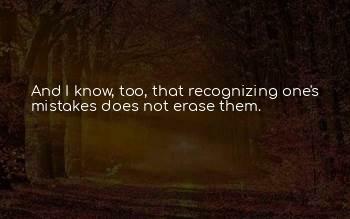 And I know, too, that recognizing one's mistakes does not erase them. 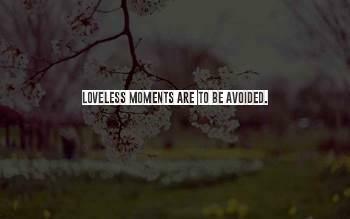 And yes, again, that was it exactly. 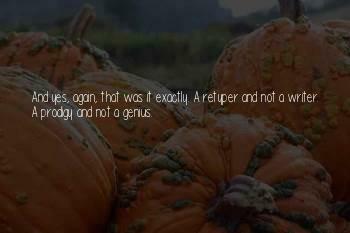 A retyper and not a writer. 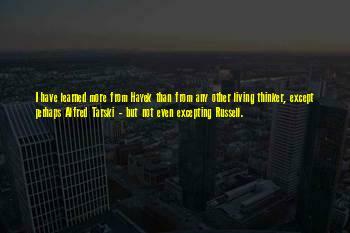 A prodigy and not a genius. 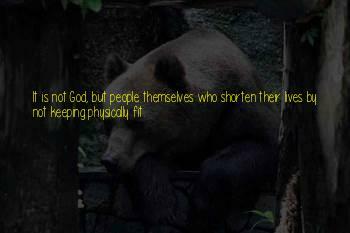 It is not God, but people themselves who shorten their lives by not keeping physically fit. 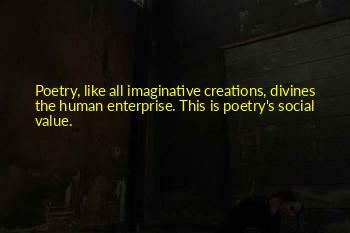 Poetry, like all imaginative creations, divines the human enterprise. This is poetry's social value. 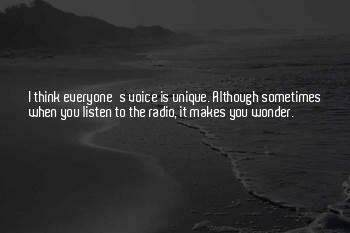 I think everyone's voice is unique. 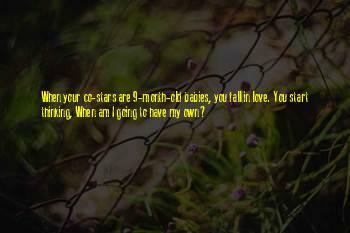 Although sometimes when you listen to the radio, it makes you wonder.